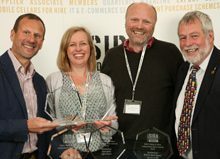 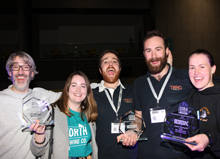 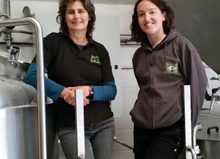 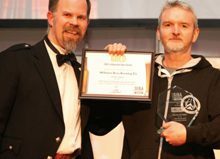 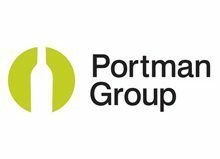 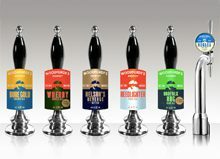 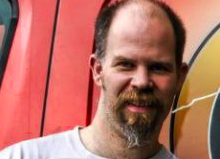 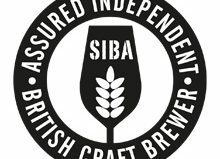 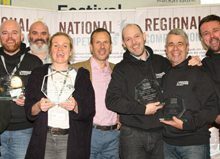 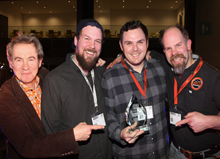 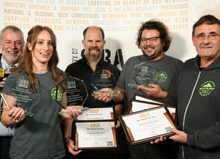 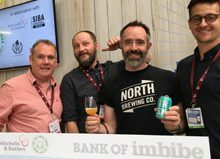 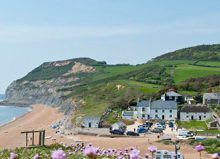 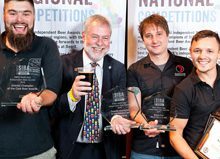 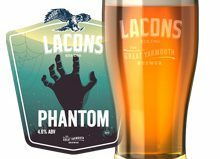 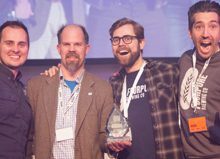 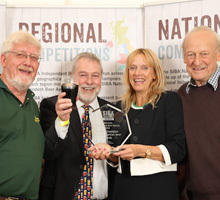 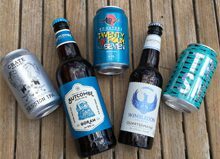 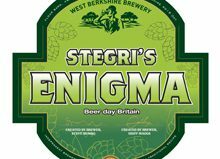 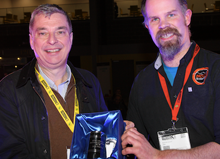 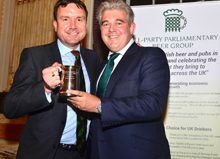 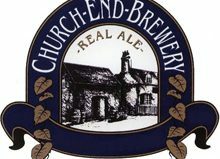 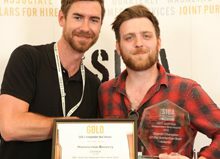 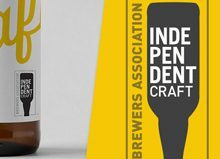 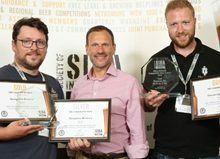 Earl Soham Brewery in Suffolk and Elgoods Brewery in Cambridgeshire have taken home the two top spots at the SIBA East Independent Beer Awards, taking home overall Gold in the “cask” and “bottled & canned” beer competitions respectively. 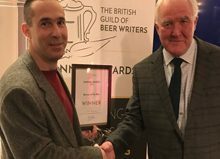 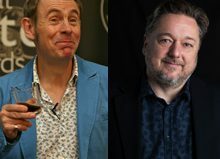 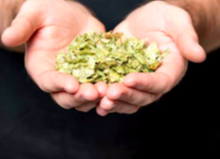 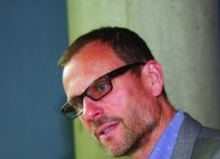 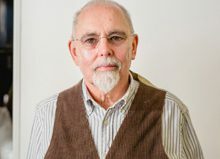 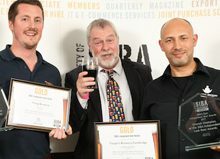 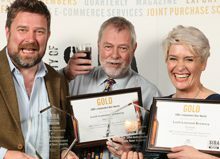 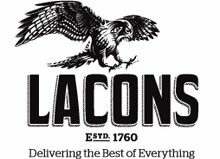 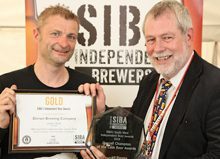 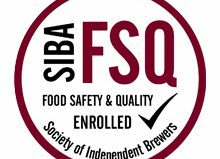 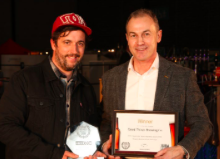 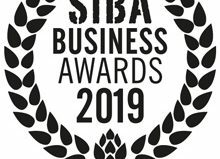 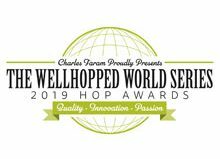 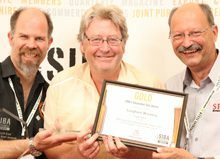 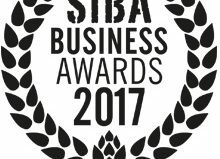 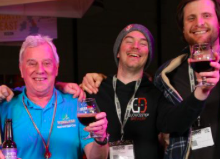 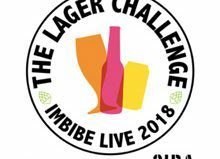 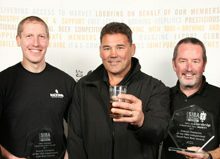 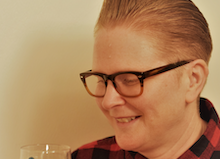 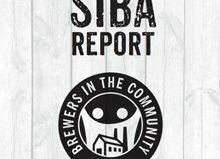 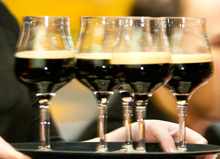 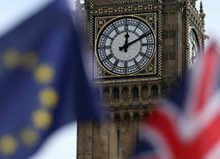 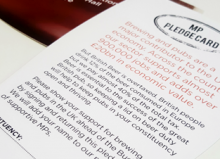 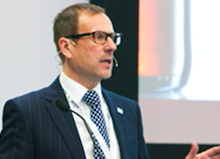 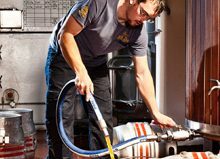 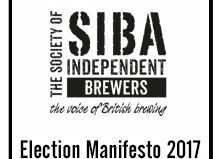 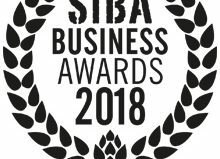 The prestigious awards, run by the Society of Independent Brewers (SIBA), and held at Elgood’s Brewery in Wisbech prior to their beer festival opening last night, are judged by brewers and beer experts and seen very much as the brewers’ choice awards in the industry. 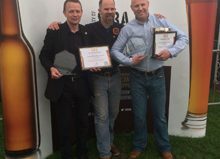 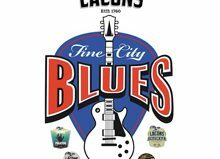 The competition took place immediately before the opening of the Elgood’s Brewery Beer Festival 2018, taking place at Elgood’s Brewery in Wisbech, which continues today, Friday 21st 5-10.30pm and Saturday 22nd 12 midday until 10.30pm. 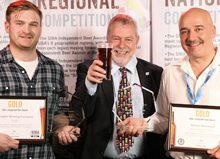 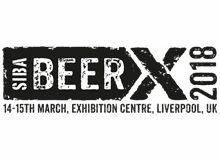 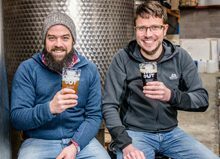 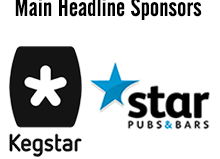 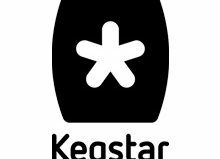 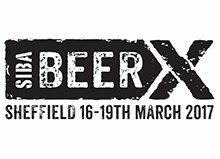 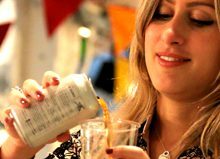 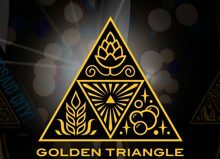 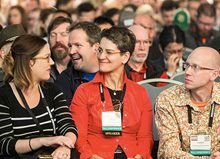 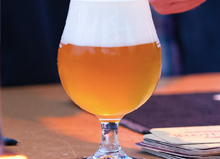 The festival features over 150 beers from Independent Craft Breweries and will give the chance to be the first to try the regions newly award-winning beers. 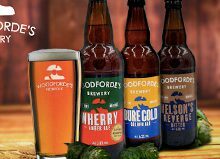 Trio of Woodforde’s brews hit Tesco shelves across Norfolk Stockholm Calling!